This image reminds us that sometimes we just need to look up. 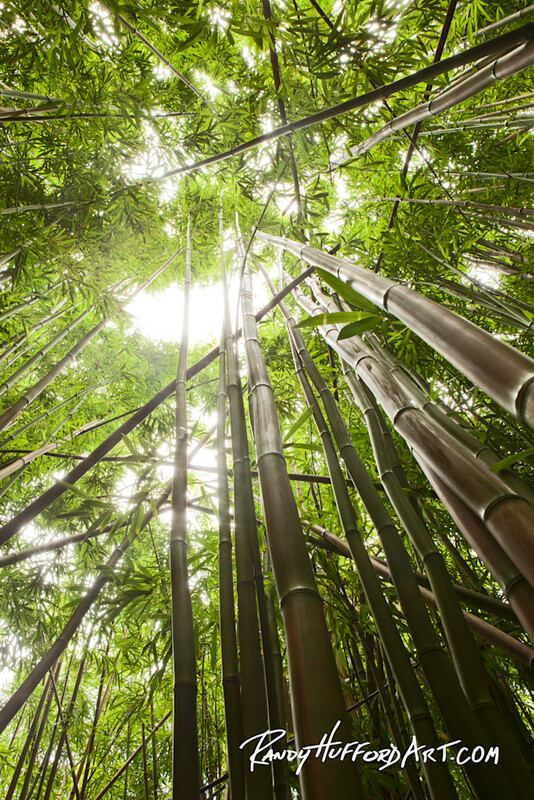 I love being inside the bamboo forest. The darkness can close in all around you, then you look up and the sky is there, loyal, bright and blue. In life, sometimes the darkness closes all around and it seems there is no hope. All we need to do is remember to look up, recognize our Creator has been there all along.